SEO is nothing less than the fuel that gyrates successful web projects; SEO centric Blog Templates present you the dual benefit of being perfectly suited for SEO consultants and enthusiasts offering their services, and bringing the best SEO features to the table themselves.You May also visit New Blog Themes. Retina ready and responsive displays and designs make your blog look amazing on any screen, and also guaranteed that the layout will not get messy, irrespective of the screen size on which the content is viewed.Drop down menus add a sense of organization toy our website, making it easier for viewers to find their way on the websites, and also adding to the design quotient of the website. 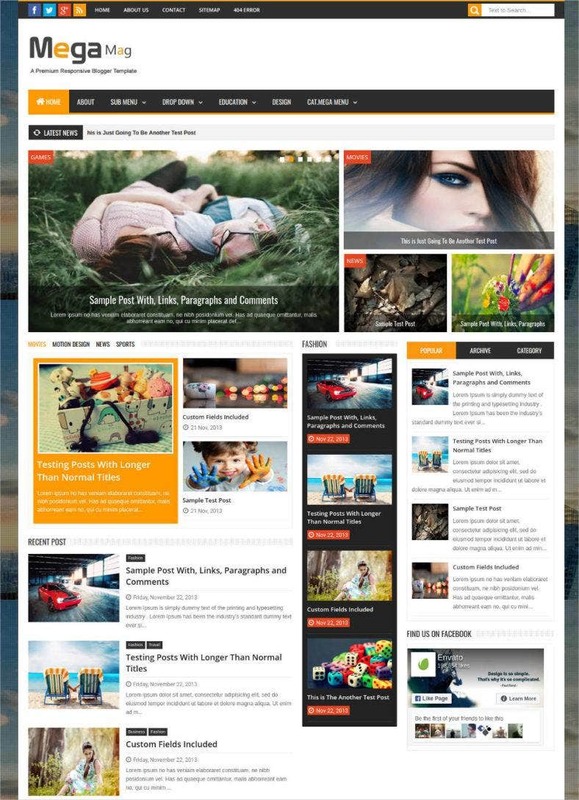 You May also visit Blog Themes & Templates. 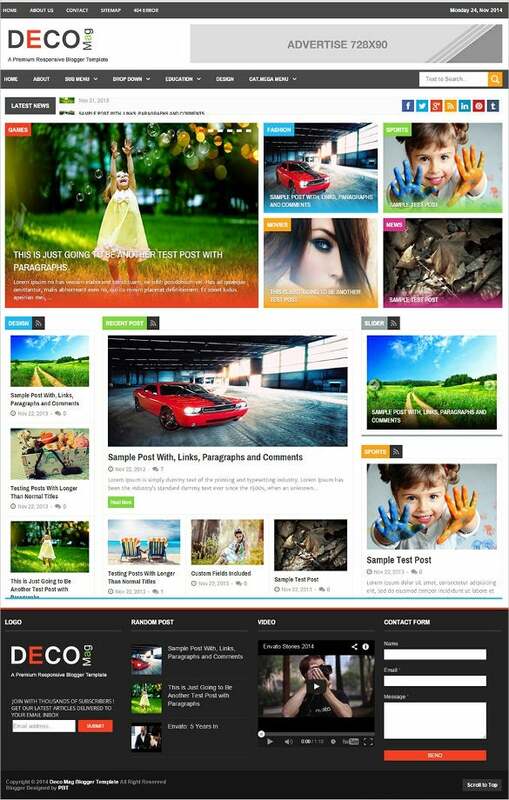 Using Deco Mag you can make highly responsive and portable blog themes, use plenty of styles, colors and fonts to change the overall look of site and choose several layouts for posts, pictures and other things. 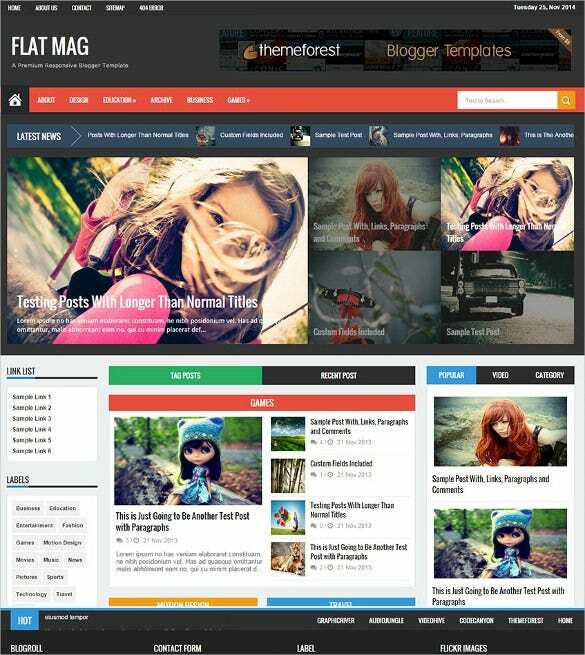 Using the Flat mag UI you can make lavish and highly attractive blogs using the designs, use SEO techniques and Google fonts to enhance site and edit and manage the posts with plenty of user options. 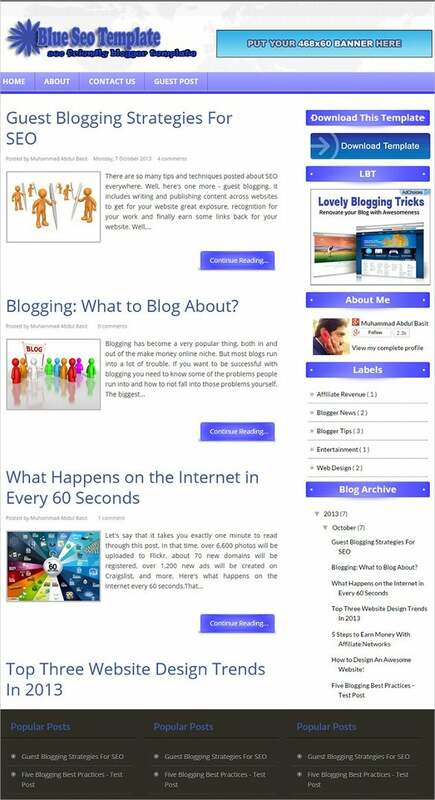 Mega Mag theme makes your blog predominantly like a magazine, makes installing widgets and sliders easier and auto ticker for news and latest updates on site is readily installed to make site more attractive. 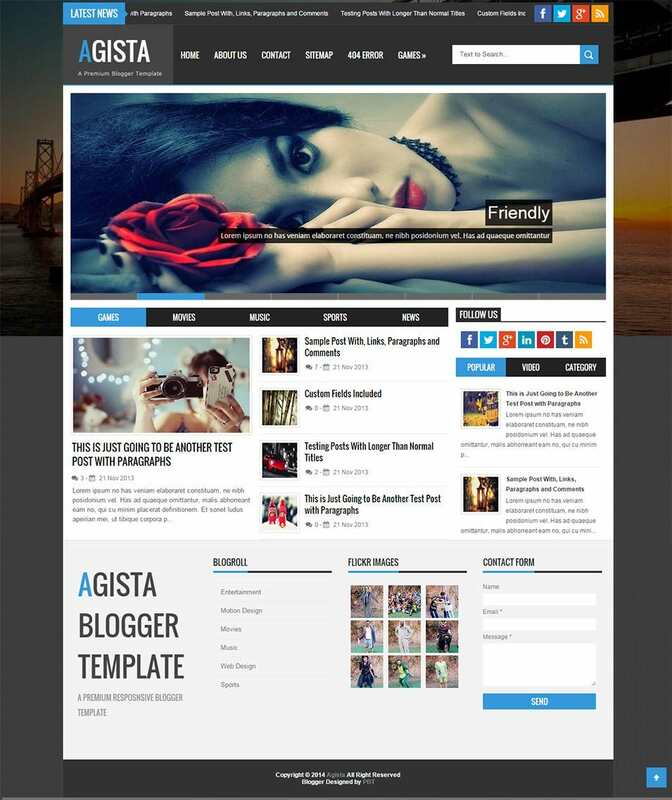 Free SEO Guru Blog template is one of the best blogger templates with awesome features like social icons, multiple columns, footer columns, slider, related posts support and much more that will help you create websites for technical topics, photography etc. in no time. 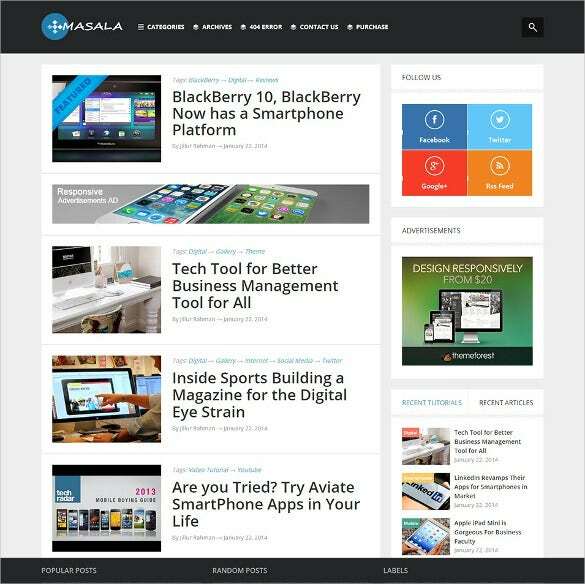 Premium responsive blogger template download will ensure that you have a perfect website for magazines, blogs, news, etc. really quickly with easy widgets installation, unlimited color options, responsive layout and much more. 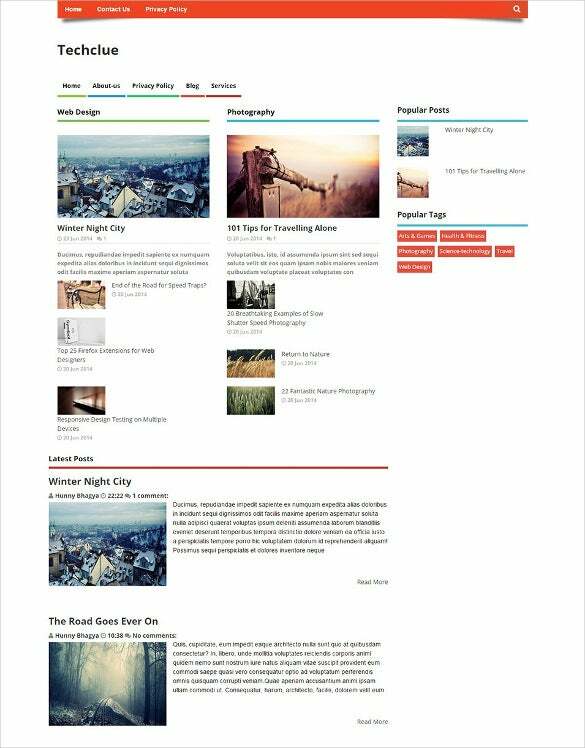 Meton responsive SEO blogger template comes with a live demo to help you in setting up your blog, portfolio, news or other websites easily with this template. 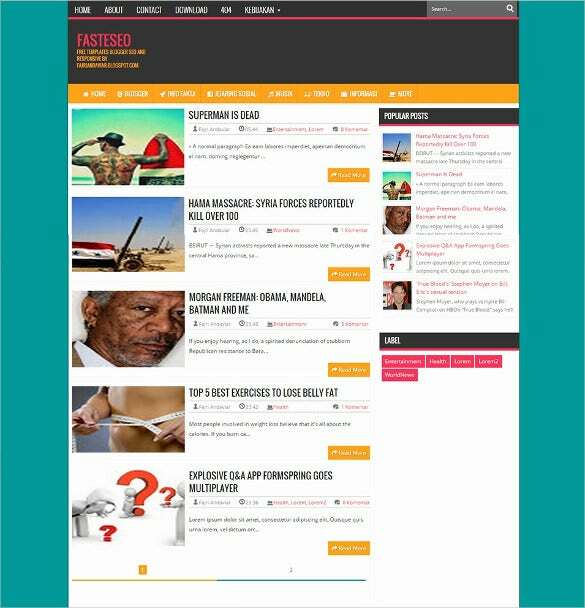 It is a fully responsive and SEO friendly blog template, designed to help your website climb to the top of search engine quickly. 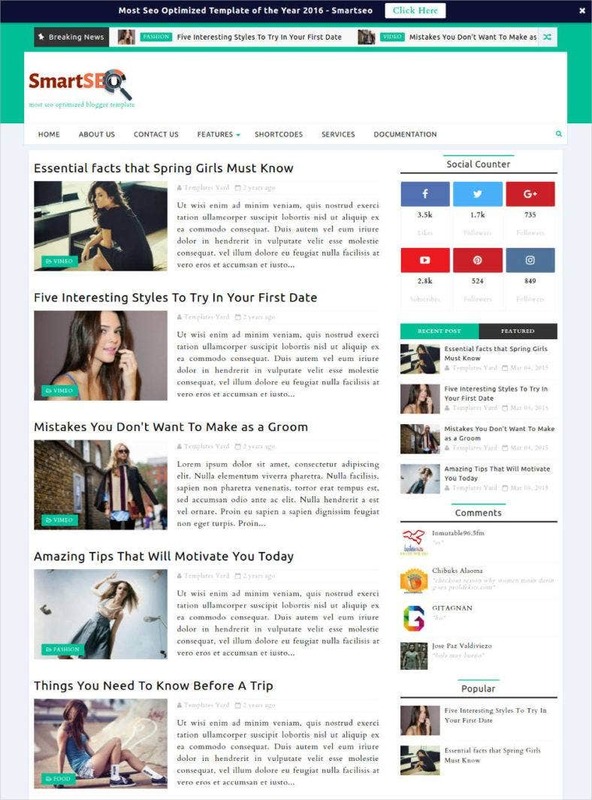 Responsive multipurpose SEO blogger template has a very fresh and clean look which makes it a perfect choice or news, magazine, personal websites etc. 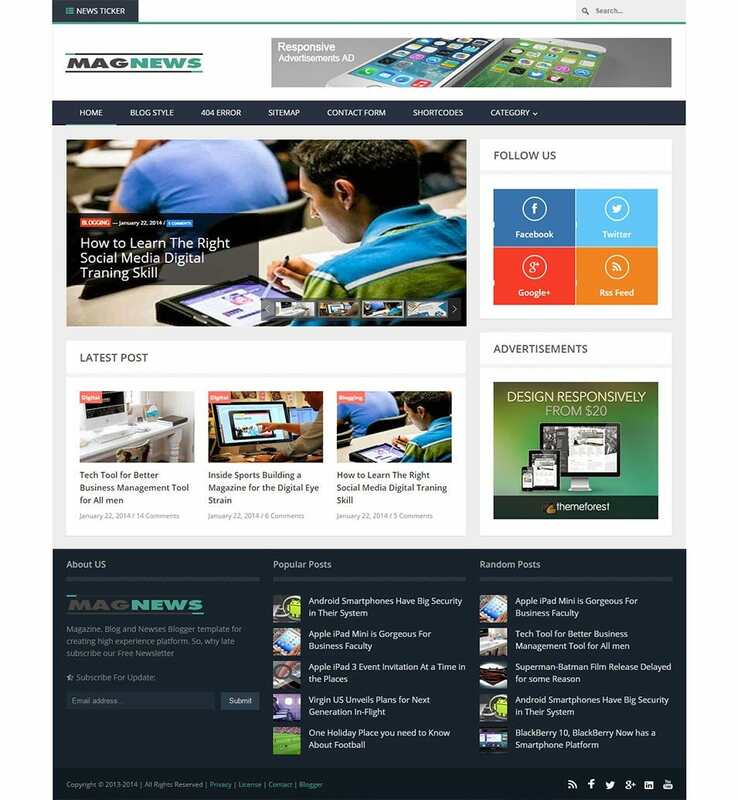 with features like responsive image slider, jQuery news ticker, top navigation menu and much more. Download now! 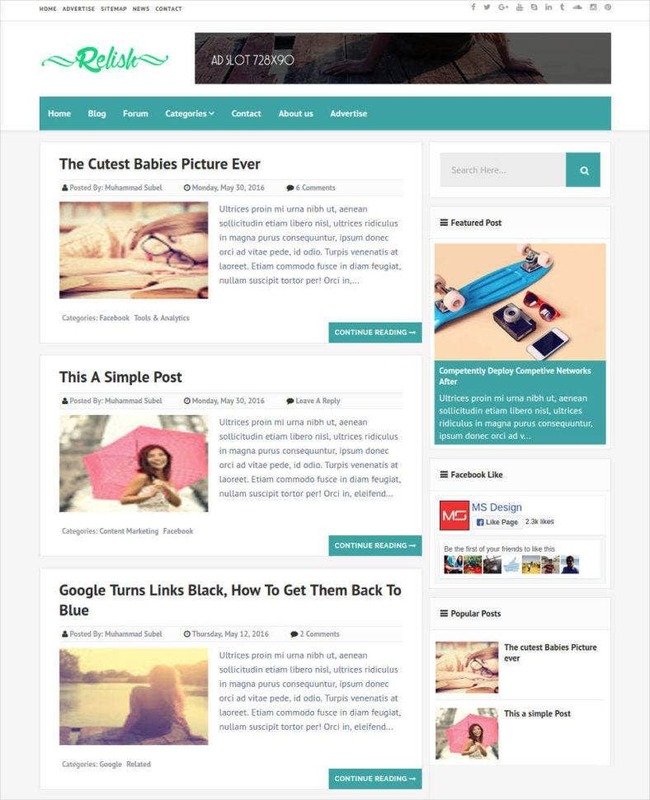 SEO boxed is a premium blogger template that makes a great choice for bloggers, writers, editors, publishers etc. 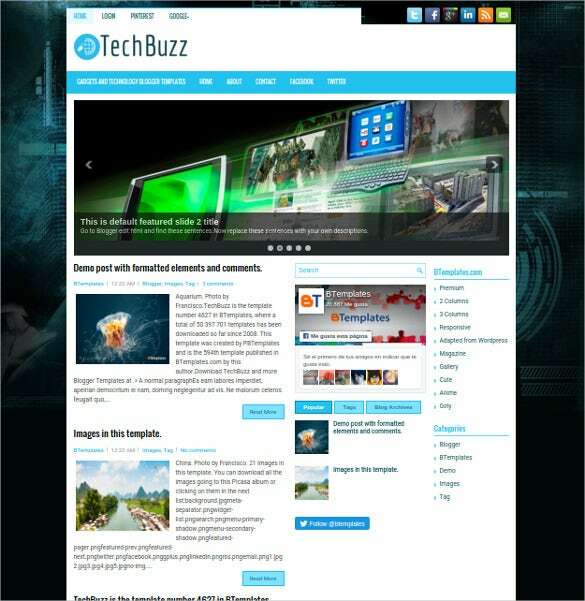 with easy editable and customization options, friendly admin panel, responsive design and an elegant, attractive look. Download now! 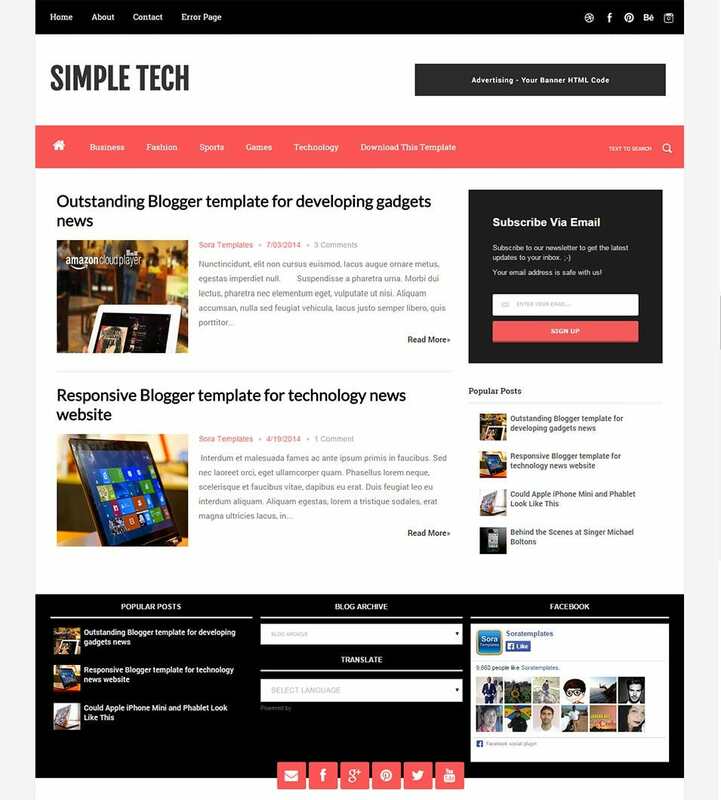 Create your blogs, portfolios and modern websites with simple responsive SEO blogger template that comes with multiple layout options, responsive design, menu customization, contact page with contact form and much more. Download Techclue responsive SEO blogger template with responsive design, social sharing buttons, multiple color schemes, background options, advanced configuration instructions etc. 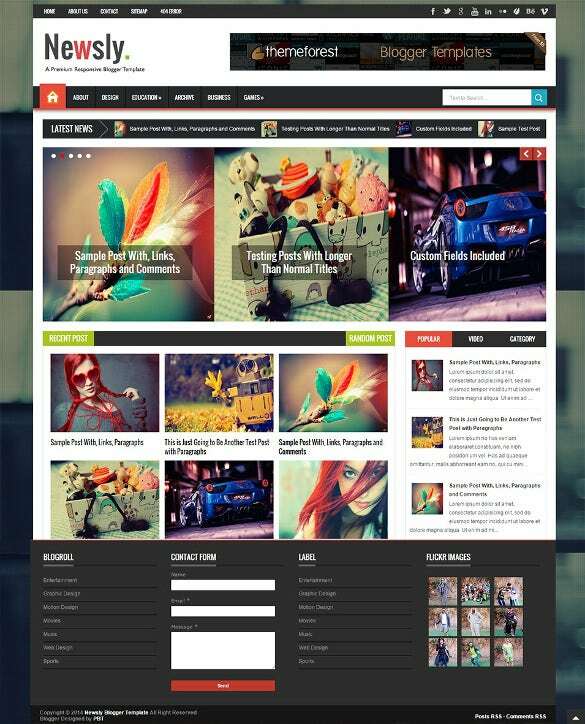 to create websites for magazine, photography, fashion and other blogs. 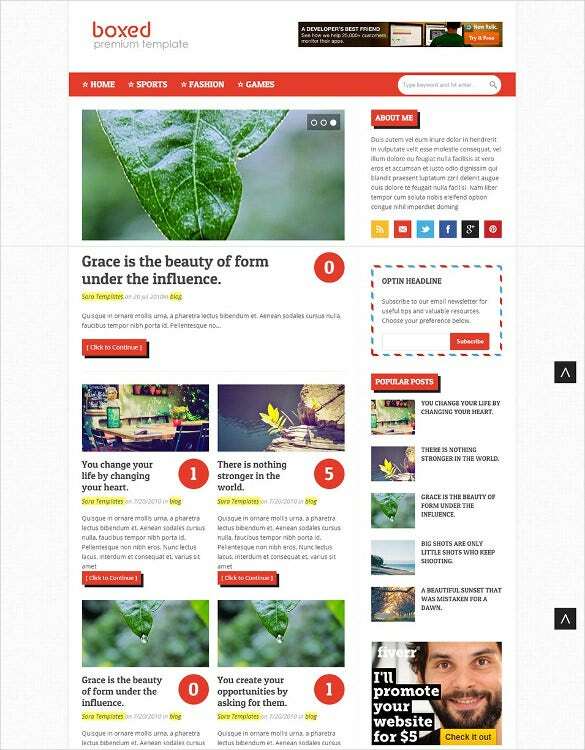 Responsive multipurpose blogger template has a very beautiful modern design that goes with blog, portfolio, fashion and various other websites. Built with HTML5 and styled with CSS3 it ensures that you get access to features like unlimited color options, automatic image resize, SEO friendly design and much more. 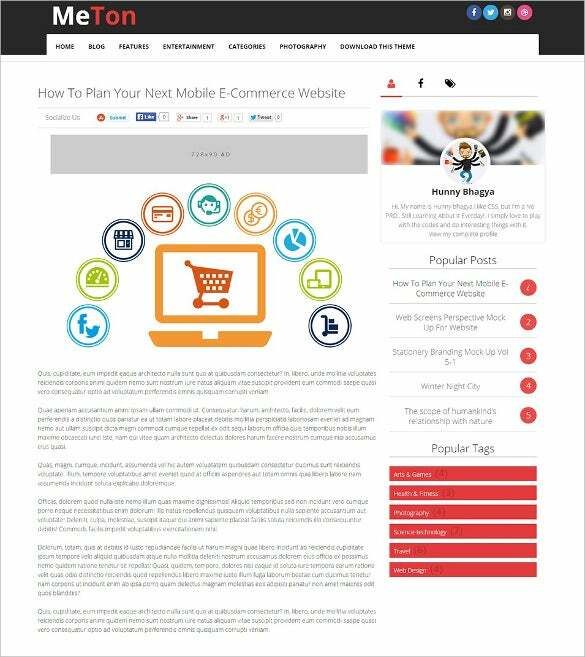 you may also see Responsive Blog Themes. 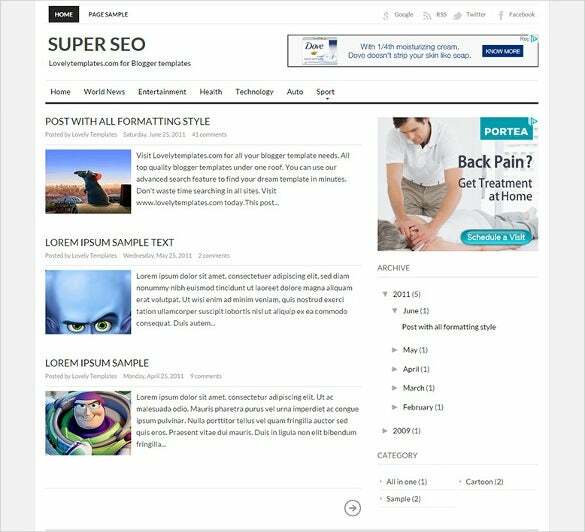 The free premium element of SEO blogger is a really easy to install and highly customizable template which is suitable for art, photography and other related blogs. It comes with a simple, minimalistic design with three columns, right sidebar, color options etc. Download for free now! 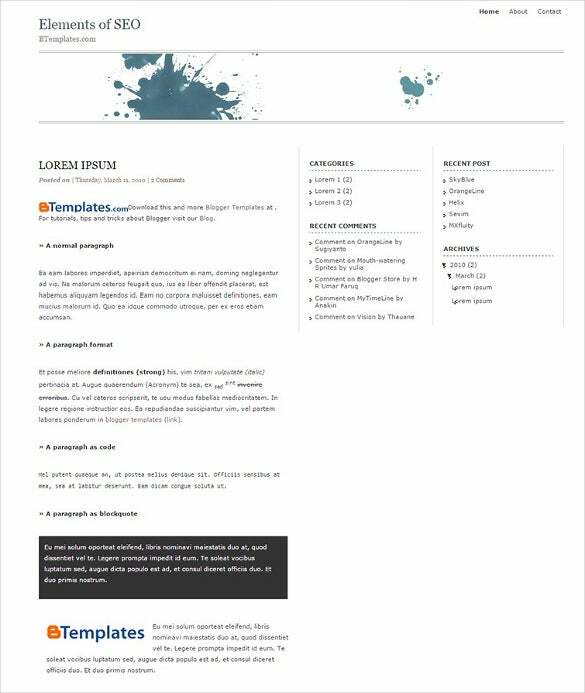 This template is similar to Plantillas blogger gratis and is free of cost and can be downloaded and customized to meet your requirements. 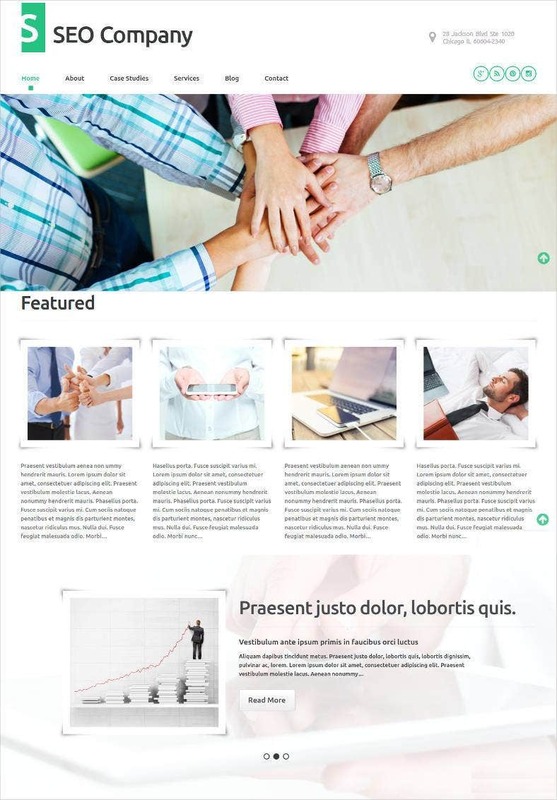 This is an ads ready template and offers different layouts for ads. 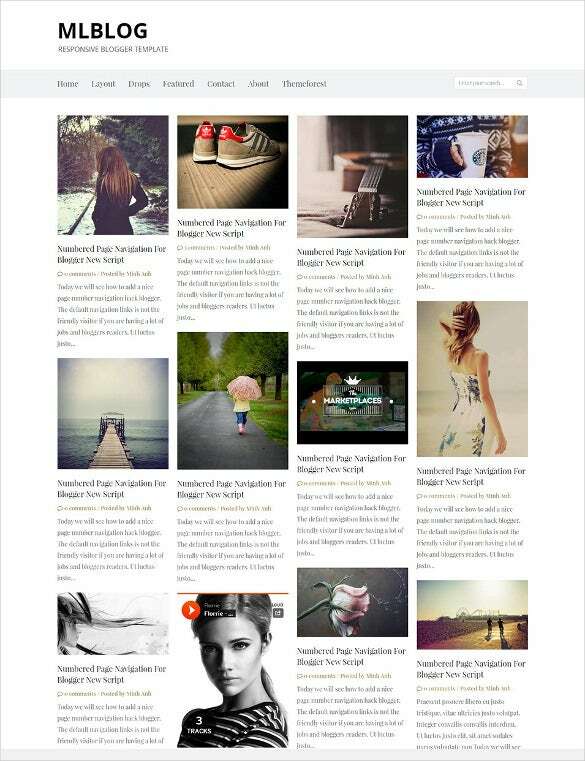 With a split page layout for posts, this can be uploaded to your blog spot account, adding a personalized touch to it. 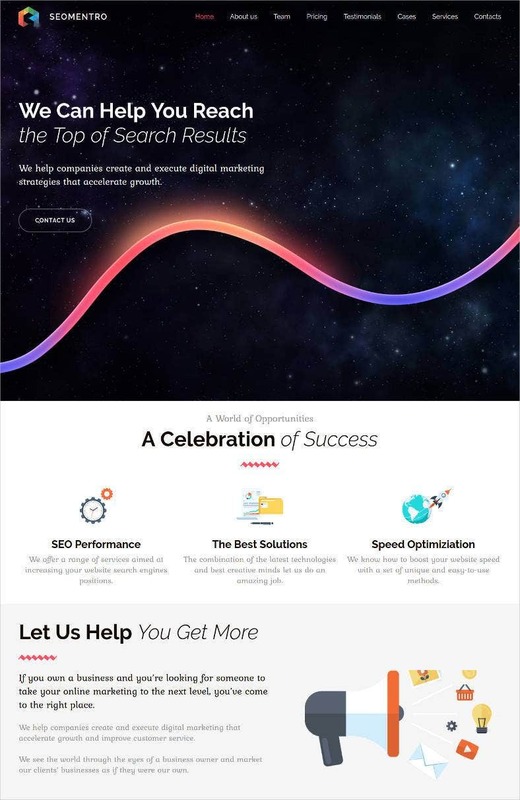 This SEO optimized marketing blog theme with sidebar, space for featured posts, attractive slider menu, social bookmarking options and footer columns ensures higher traffic and a user friendly design for your blog. 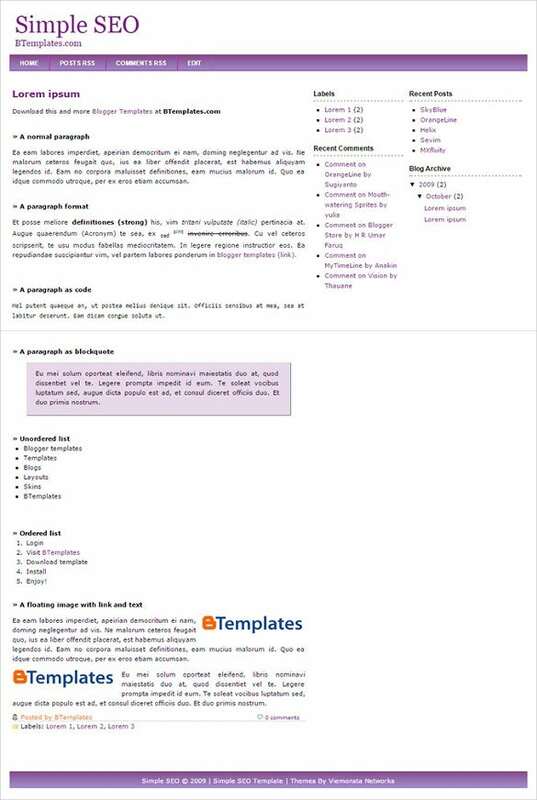 This XML blogger template with a SEO ready design, sidebars, footers and built in widgets has an ads ready layout. 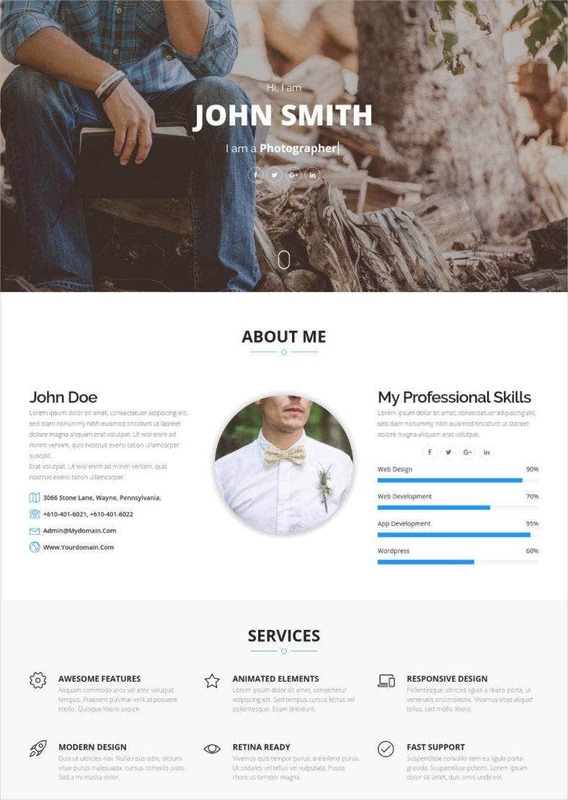 Endowed with a flat, minimalistic and responsive design, this template allows you to create a chic looking website. 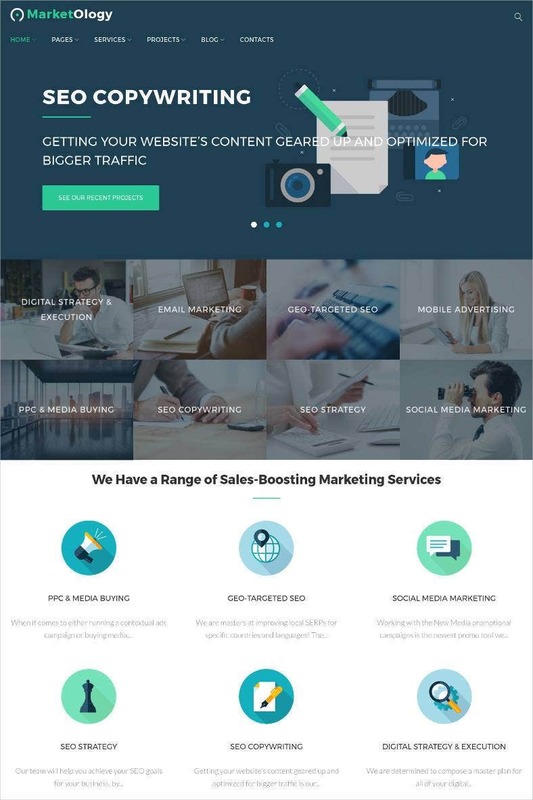 One of the best business blog themes, this template with its SEO optimization, sidebars, drop-down menus, social bookmarking and navigation options helps you to create a blogger website easily, that too without the help of an expert. Endowed with a responsive design and fully SEO optimized, this template ensures an interactive and high end blogger website for all. Compatible with Google fonts and offering a wide range of color schemes, designing a unique website is quite easy. 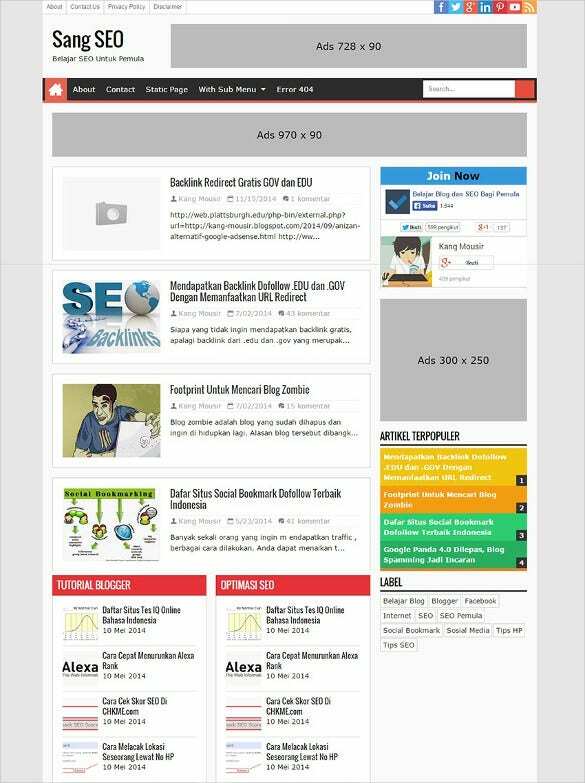 How to Design SEO Blogger Template? 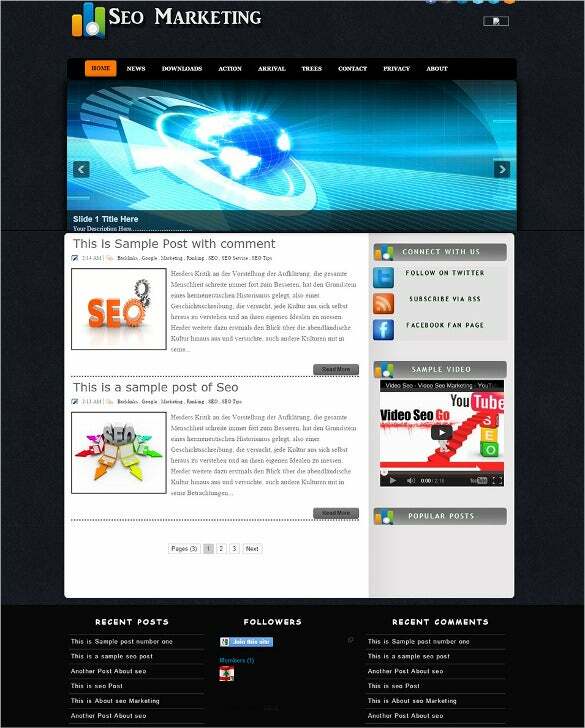 Using Blogspot was one of the most common ways to design an SEO blogger website. However, thanks to the wide range of SEO blogger templates available online, you can now design an SEO blogger website quite easily. Its highly interactive and attractive features ensure that you can create a remarkable website in a jiffy. In-built features such as related posts links help up the ante in terms of internal linking, increase the average browsing time associated with your website, and add to the SEO quotient of the website.Sophisticated SEO blog templates come with sitemap generation feature, which automatically creates an XML sitemap of your website, and also submits the same to the most popular search engines. 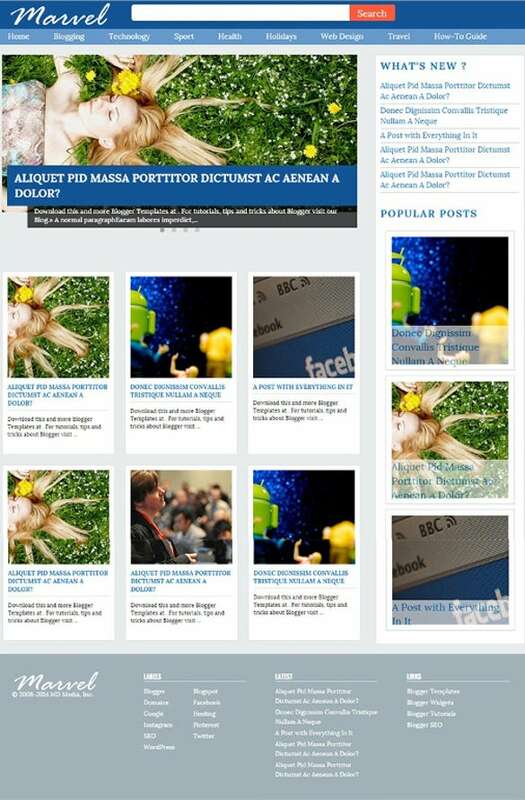 You May also see SEO WordPress Themes. 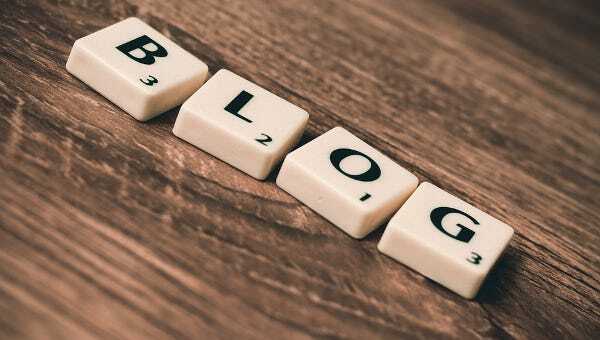 Fast loading of the blog is an integral part of its SEO appeal, and modern SEO blog templates bring you the blessing f speed in loading Boasting of super-efficient and clean codes, these templates are all you need to make your blog completely SEO ready and in line with the latest algorithm updates from Google. 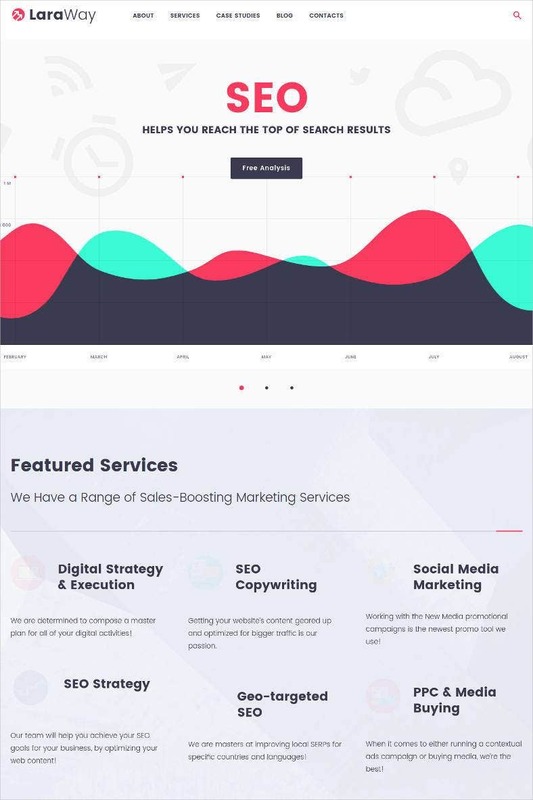 SEO centric templates are ideally suited for professionals who are looking for templates that can support their SEO ambitions, allowing them to present the best face of their services.